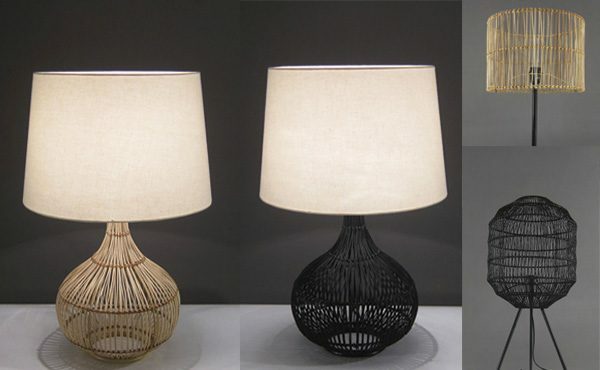 See the latest collection from gift and homewares wholesaler Rayell. Is Californian Cool just Boho Chic by another name? Perhaps. But what we know is this cool, breezy and organic style is providing cache for Australian interiors. So much so it has made its way into TV renovation show House Rules. So what exactly is Californian Cool? In essence it can be best described as casual and relaxed with an organic, bohemian feel. Working from a neutral base, the Californian centric feel has accents of layered materials and textures to bring warmth to the pallet. Think Terracotta pots, macramé, baskets, rustic rattan weaves and of course the ever present Boho skull designs. What sets Californian Cool apart from its Boho Chic cousin is its minimalist nature. 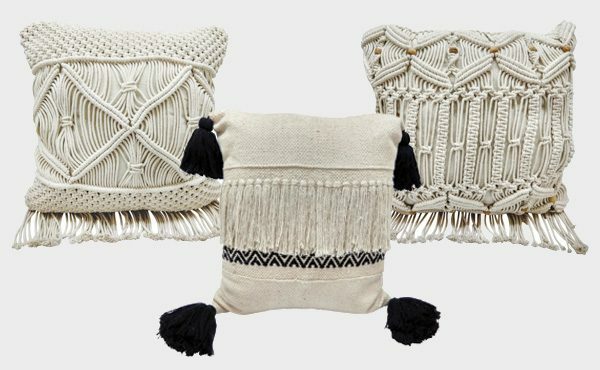 Boho in the past can be cluttered and overdone, whereas Californian interiors have a more organic and paired down feel, introducing subtle textures woven through accents, mostly with an organic origin. Endless sunshine and a breezy life come to mind when creating this aesthetic. Light washed walls provide the perfect hue to create this warm and contemporary feel. Look for products that are made from natural, organic fibres and decorate from the ground up. Jute or natural weaves are the perfect base for rugs to create that warmth. 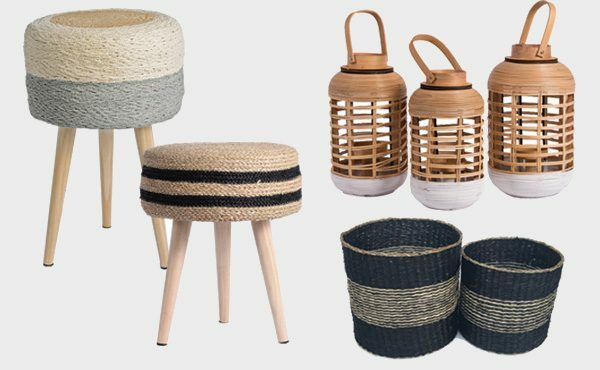 Weave a narrative with your accents and accessories―rattan chairs with rich textured cotton cushions provide much needed seating and comfort and gorgeous rattan based lamps with crisp white shades are perfect for when the sun goes down. 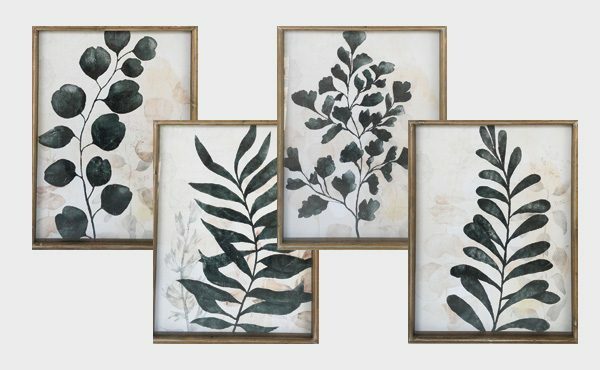 But don’t forget your walls―if the Boho skulls are not your thing, cluster some natural artwork with organic wood frames to add that natural feel and texture. For more Californian Cool, visit Rayell at the AGHA Melbourne Gift Fair, Stand L27.